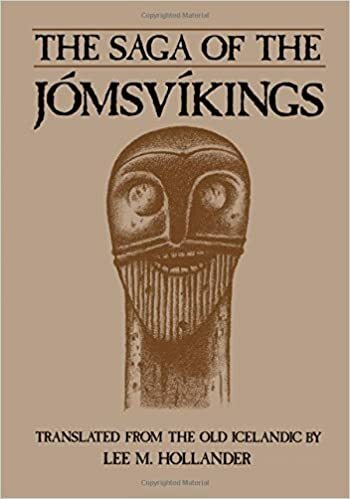 I enjoy Norse mythology (especially in poetic form) but find the more historical prose sagas a bit “meh.” There is certainly historical, cultural, and poetic interest in this tale of a brotherhood of warriors and their participation in a major battle with Earl Hakon, but the Old Norse style is a bit dry. This felt a lot like Crime & Punishment…if it were set in Ireland during “the troubles” and the protagonist was a brutish moron instead of a sensitive, philosophical type. We get to watch the mental torment of an oaf who betrays his friend as the vengeance-seeking revolutionary party plays a game of cat and mouse with him. The plot crawls through the seedy underbelly of Dublin and was surprisingly deeper/better than I expected. This is a good, solid noir tale, featuring an ex-cop, who unlike his “chump” father (an honest cop killed in the line of duty), looks out for his own interests even if it means a bit of corruption. He eventually finds himself working for the local mobster and reinstated as a cop on the infamous Night Squad. This isn’t necessarily Goodis’ best work (Dark Passage is much better), but it’s well worth a read if you’re a fan of noir. I love the Jeeves and Wooster books, and these are two of the best. Unlike the previous books in the series, these are each one continuous (though episodic) story rather than a collection of loosely related short stories. As usual, good-hearted but dim Bertie Wooster tries to help his friends and relations, gets himself in trouble (which usually means engaged to someone he doesn’t want to marry) and has to be rescued by his genius valet (which frequently seems to involve temporarily throwing Bertie under the bus, but it’s all good in the end). There’s really not a whole lot to say about this one. 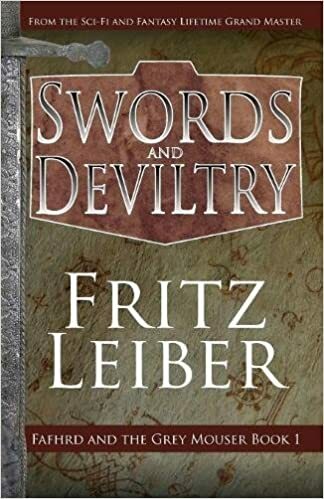 It’s fairly standard antihero swords and sorcery featuring a northern barbarian (basically a less broody, less rapey Conan) and a thief/swordsman who dabbles in magic (though we seldom see him use any). It’s entertaining enough but nothing special. Reflections on the Soul of Ministry in the Age of Church, Inc. 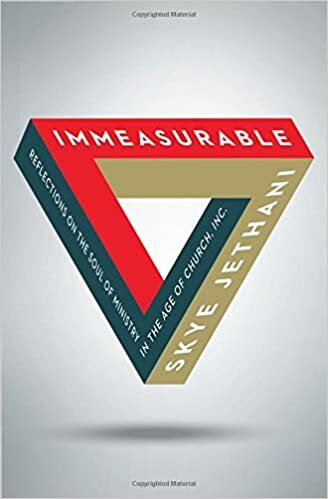 This insightful little book offers bite-size reflections on what it looks like to biblically lead, serve in, and be the church in a day when many churches and Christians are all about counting attendance, perpetuating programs, offering the “full service church” experience, and honoring celebrity pastors. While I disagree with some of his views on preaching (e.g. that it should inspire rather than teach), it offers some thought-provoking insights that would be helpful for both pastors and church members. The informer sounds intriguing, especially since you compared it to crime and punishment. Very interesting reviews! Thank you! With The Informer I was expecting ecapist, hackish pulp noir, but it was a surprisingly thoughtful book…especially sutprising since the protagonist is dumb as a brick. You’re welcome! That’s great! hahaha!